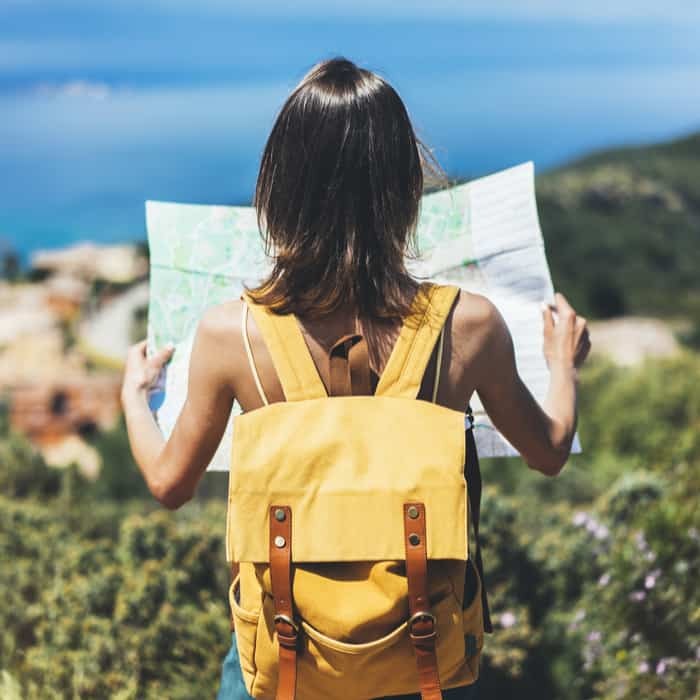 What connects destinations and travelers before they even set foot on location? Social media. With an estimated 2.77 billion social media users around the globe, there’s no question when it comes to whether or not you need to strategize your social. But no matter how obvious the need for social strategy is, finding a starting point and designing a plan can be overwhelming. There are so many different channels and platforms leading the world of social media marketing, which means your destination becomes global as soon as you log on to the Internet. 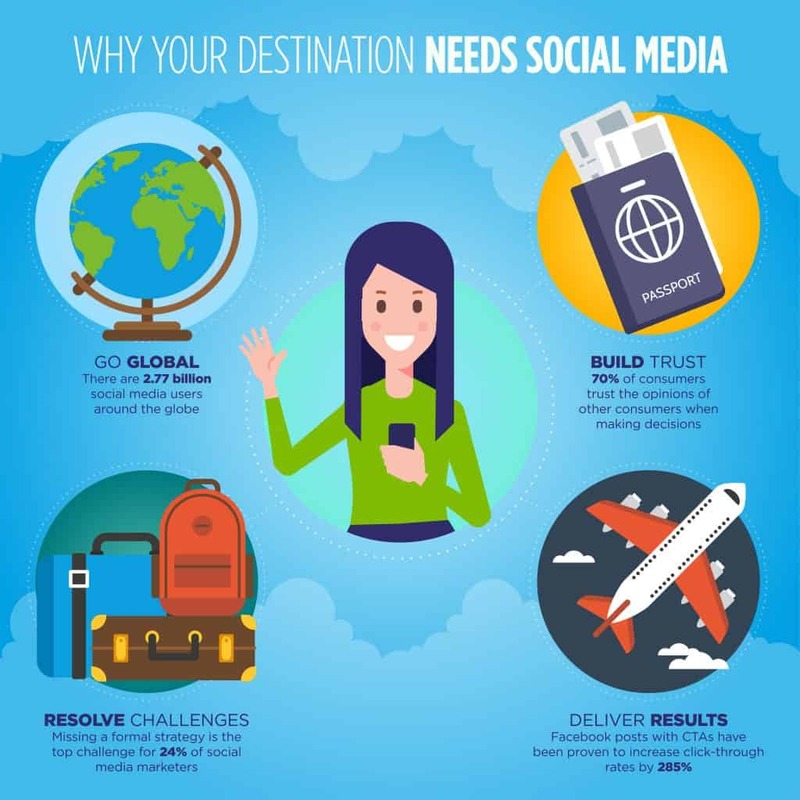 And with nearly 24% of social media marketers noting that their top social media marketing challenge is missing a formal strategy, your destination needs its own guide now more than ever. Stop taking shots in the dark and start getting the most out of your social efforts with our destination social media marketing tips. If there aren’t any pictures of travelers visiting your destination, did any travelers really visit your destination? Solve this philosophical debate by legitimizing your social media with user-generated content (UGC). Your social media should heavily consist of high quality content that was designed specifically for your channels, but your feed can look like a ghost town if it doesn’t have some actual user presence. No matter how credible your destination is, people trust people; and 70% of consumers trust the opinions of other consumers when making decisions. UGC is not only compelling to potential visitors, it’s concrete proof that your destination has something to offer, and this evidence doesn’t have to be black and white. People are unique and they can help make your destination unique. 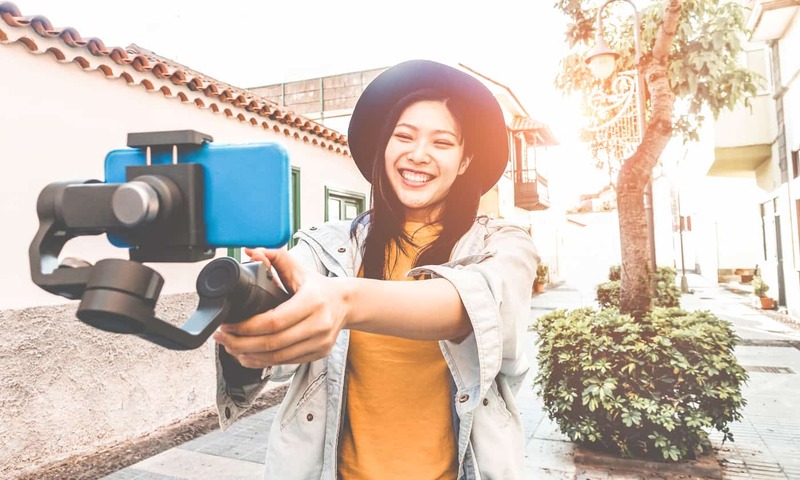 By sharing photos, videos or text posts from visitors who have enjoyed your location and want to share their experience, your social media will become a host for more users to spread their content and leverage your destination’s instagrammability along the way. UGC isn’t a shortcut for social media management, and it should never be used as a substitute for valuable content. But it can add value if you choose content that reflects the ideals of your destination and the interests of its targeted visitors. Breathe life into your social media by featuring the travelers who keep your destination desirable. What drives travelers to visit specific attractions and locations at a given destination? They do their research. This consists of going online and searching countless websites, blogs and influencer media to get recommendations and find a trusted resource that aligns with their values and interests. That’s why the influencers you partner with can and should be specific to your targeted visitors. For example, the head of household for a family that travels together wouldn’t be seeking recommendations from a solo traveler blog. By seeking out influencers that fit your demographic, you can trust that their message will be tailored to your destination in a way that speaks to the audience you’re targeting. Try to determine the dynamic of your visitors and strategize your partnerships to effectively target their wants and needs. The allure of influencers is undeniable, but results still matter. Luckily, social media influencers have a proven track record of increasing engagement, traffic and SEO value. Partnering with an influencer related to your audience’s core values helps to drive higher organic traffic through an increase in shares, comments and mentions. Ultimately, influencers further your destination’s community and build relationships, but they aren’t the only source to be trusted by users. Having a relationship with your destination’s natives and locals is essential to strengthening the credibility of your business. If your destination is new to the game, connecting with locals is also a great way to start your social foundation. Encourage locals to engage with your social media by promoting the community that they already thrive in. Consider conversing with locals by addressing topics surrounding local sports teams or neighboring restaurants that cater to the values of your locals. This will create a thread of conversations for other locals to continue, and this organic content will impress those non-native users as well. When searching online for your destination, there should be a mixture of tourist and local reviews/posts that shed a positive light on your location. Garnering local support will prove that your destination can provide a truly authentic experience rather than a cultural gimmick. Social media is a marketing resource, and it should be recognized as a way to both promote and drive results. As a great way to build an audience for your destination and encourage engagement, social media can serve as a conduit that leads users to the ultimate resource – your website. You don’t have to put efforts into social media solely to grow your social media; your channels can be used to guide travelers to your website and get them closer to booking a trip. Don’t be afraid to lace a few social posts with some calls-to-action (CTAs) that encourage users to take their interaction one step further. Prompting users to visit your website by offering links associated with CTAs such as “read more” or “book a room” might sound a gimmick, but Facebook posts with CTAs have been proven to increase click-through rates by 285%. If you’ve been utilizing UGC, connecting with locals and harnessing the power of travel influencers, you should already have a strong organic following on your social media, but you can always allocate money to make your numbers grow. A good way to determine the structure and type of content that goes into your paid posts is to take a look into your previous posts that performed well. Maybe it was the subject of your post or the tone in which you spoke to users that promoted engagement, but you can use this insight to help craft posts that will be guaranteed to have some eyes on them. Of course, you shouldn’t recycle posts and hope that users don’t notice; your promoted posts should always be original and creative. Your marketing is vital to the image that travelers will have of your location, and you can create the story that you want to surround your destination by taking charge of your social media and letting it guide your narrative. Telling stories is all about adding a personal touch and building themes along the way. Don’t forget to tap into the human elements of what makes your destination exceptional. By sharing the story of your location, its locals and its visitors, your destination can become more than a getaway. You can create content themes that last weeks, months or seasons, but they require some creative thought and consistency across your social media team. 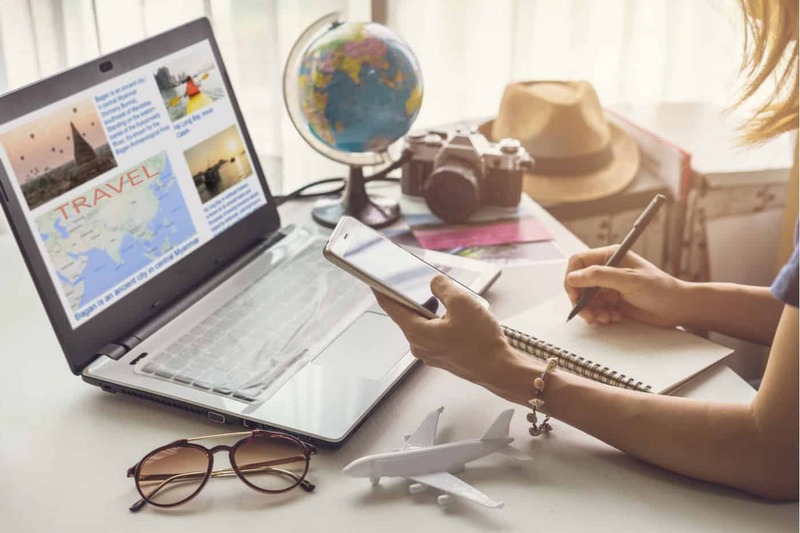 Your social media campaigns can be a fun way to interact with travelers and promote your destination, and they should always have the right amount of priority. Social media should never fall to the wayside and, as long as your social is well managed and properly planned, it can be used to create the image that you want every visitor to see. For more tips on marketing your destination, check out our other insights and work on all things travel and tourism.